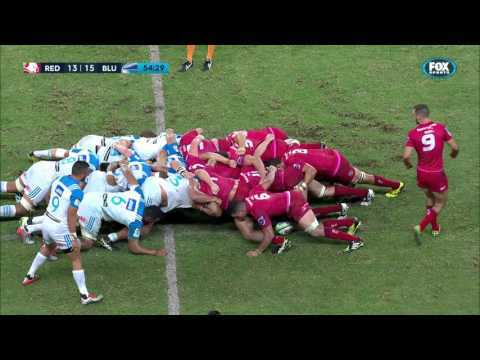 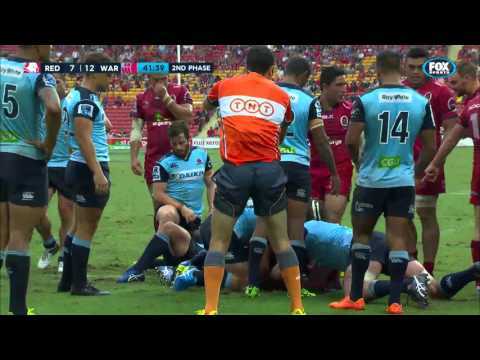 Reds Elite Development Squad Forwards Coach Brad Thorn says he is settling into life at Ballymore in his new role. 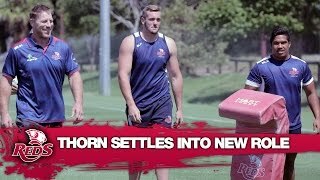 St.George Queensland Reds head coach Richard Graham, forwards coach Nick Stiles and attack coach Matt O'Connor spoke to media in the first week of pre-season training. 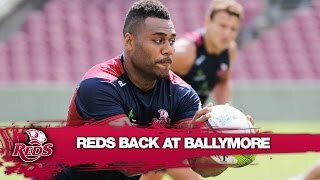 The St.George Queensland Reds are back at Ballymore Stadium for pre-season training ahead of the 2016 Super Rugby season. 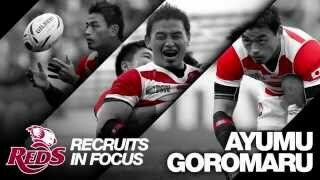 Japan’s Rugby World Cup hero Ayumu Goromaru will join the Queensland Reds in 2016 after signing with the club for the 2016 Super Rugby season.